With sadness and fond memories the family of Hulda Hoffman announces that she passed away on July 27, 2018 at age 96. Hulda was born on September 3, 1921 in Chorzeszow, Poland to Julius and Amanda (nee: Laube) Hoehn. Hulda is survived by: her children, Arnold (Bernadette) Hoffman of Leask, SK and their children, Angele (Andrea Regnier), Hal (Paula) Hoffman and Ryan Hoffman; Lloyd (Terry Stephenson) Hoffman of Calgary, AB and their children, Melanie (Tim) Orban, Amy Hoffman and Beth (Bobby) Volk; Lori (Jeffery) Svoboda of St. Walburg, SK and their children, Justin and Jessica. Her Great Grandchildren are Mylene, Caleb, Joel, Natalie, Jana, Zachariah, Isaiah, Colby, Paige, Haley and Dane and two great great children, Max and Audrey. She is predeceased by: her husband, George; her parents, Julius and Amanda Hoehn; her brothers, Henry, Adolf, Rudolf, Gustav and Otto and her sister, Wanda Kempin. A memorial service for Hulda was held at 2:00PM on Saturday, August 18, 2018 at Immanuel Lutheran Church in Parkside, SK with Pastor Chris Dean officiating. Lunch will follow in the Parkside Heritage Centre. Private family interment was at a later time in the Brightholme Cemetery. 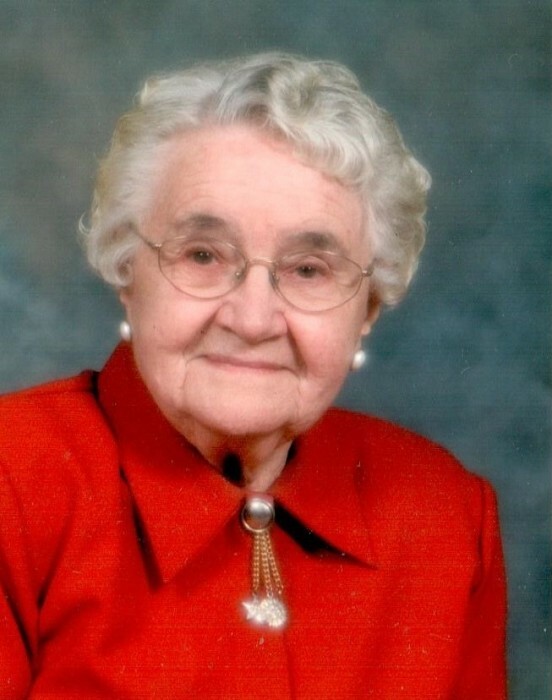 Donations in memory of Hulda may be made to the Wheatland Lodge Foundation. Family and friends wishing to send online condolences are invited to visit www.beaulacfuneralhome.com. Arrangements have been entrusted to the care of Beau "Lac" Funeral Home, Fred Pomrenk, Director, Shellbrook (306-747-2828).